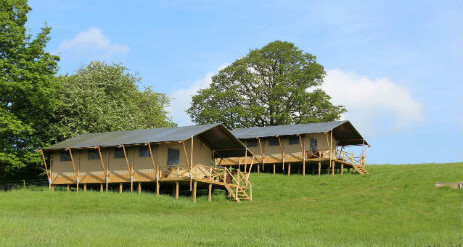 Lindridge Glamping is a family run glamping site set in the heart of Worcestershire’s stunning Teme Valley. 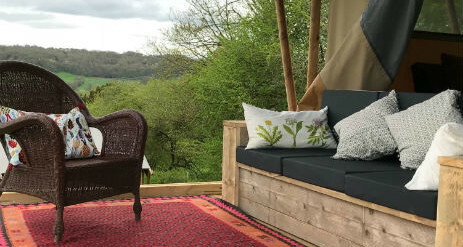 Known for its unspoilt beauty, excellent walking country, and proximity to ancient market towns including Tenbury Wells and Ludlow, this is the perfect location to escape and unwind. 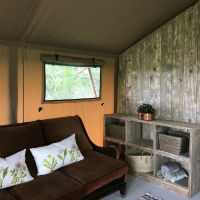 Whether you are looking for total relaxation or plenty of outdoor activity we can help you disconnect from everyday stress and reconnect with family, friends and the glorious outdoors. Lindridge is just 15 miles from the historic market town of Ludlow famous for its medieval castle, architectural gems and good food. 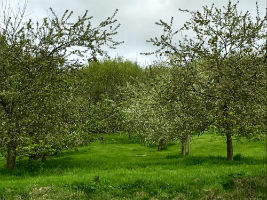 There are a number of good walks that can be taken directly from the glampsite as well as cycling with cycle hire shops located in the town. 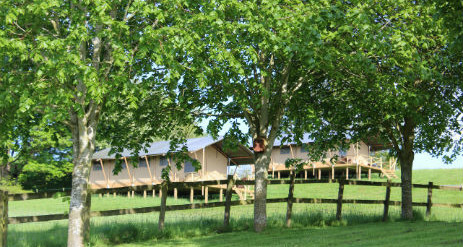 Explore too The Malvern Hills, Worcester Cathedral and nearby Tenbuy Wells. 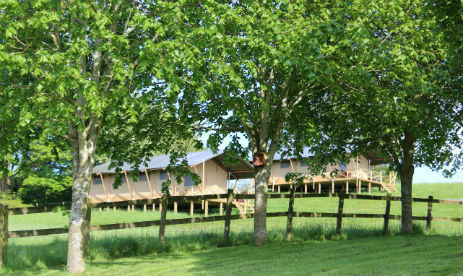 We have two safari tents each sleeping up to 6 people, and are spacious enough for couples, friends and family to enjoy. 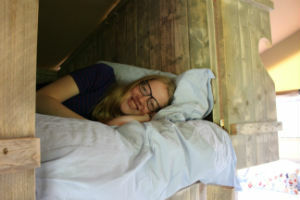 No need to go without home comforts including your own bathroom with hot running water. 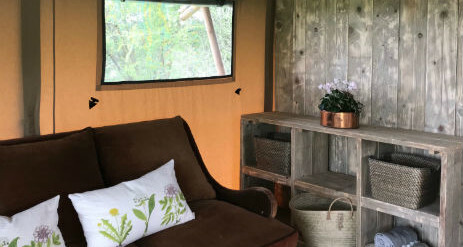 The sitting and dining area of your tent can be opened up to a wooden veranda surrounded by open countryside and nature at its best. 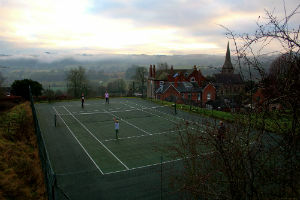 Enjoy a game of tennis on our all-weather court with glorious views across the valley. 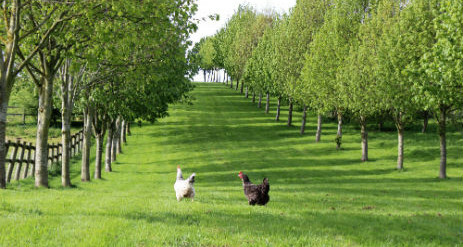 Fresh eggs from our chickens are available to all our campers. A range of treatments are available for our qualified and experienced sports massage therapist. 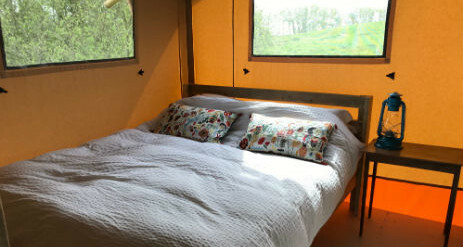 These can be booked in advance or during your stay. 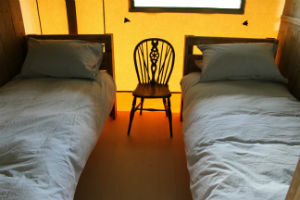 PLEASE NOTE: Images of tents shown are from stock but represent the style and set up of the tents. These will be updated as soon as possible.